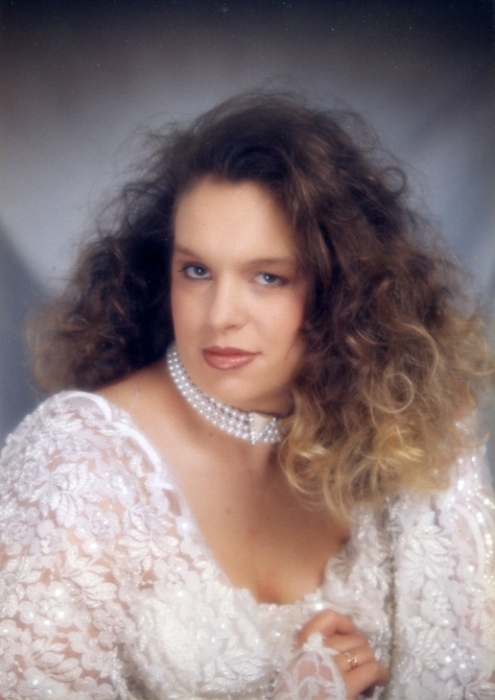 Ms. Monica Michelle Hall, 40 of Elizabethtown, passed away Thursday, April 4, 2019 at her home. The funeral service will be held at 3:00pm on Sunday, April 7, at Butler Funeral Home, 401 W. Roseboro Street, Roseboro, with Reverend Nick Wiegand officiating. The family will receive friends from 2:00-2:50pm prior to the service. Monica was born June 30, 1978 in Robeson County to Billy Ray Patterson and Shelia Locklear. She was a homemaker. She is survived by her mother, Shelia Locklear Hall of Roseboro; two children, Brittany T. Hedgpeth of South Carolina, Charles Alexander Maxwell of the home; her fiance`, T.J. Rodgers of the home, and his children, Isabelle Rodgers, Connor Rodgers; and two aunts, Priscilla Sessoms of Roseboro, Lovella Locklear of Roseboro.